Marine and Aquatic debris is one of the most widespread solvable pollution problems plaguing the world’s oceans, rivers, and lakes. 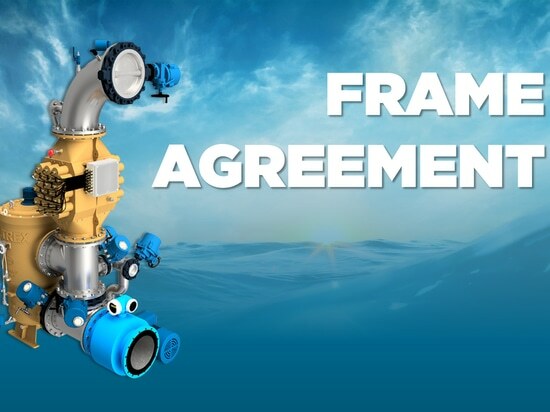 Successful management of the problem requires a comprehensive understanding of marine and aquatic environments together with the necessary experience and the correct selection of proven equipment. 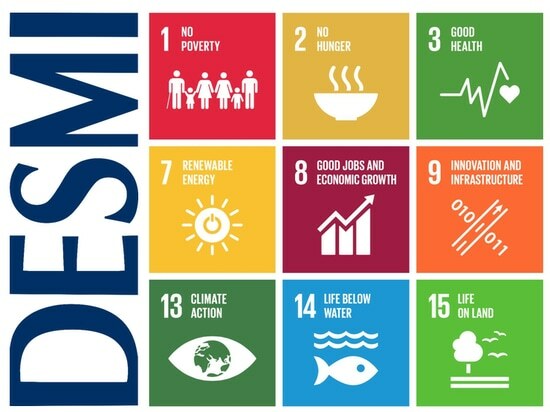 DESMI is taking part in combating marine pollution and protecting waters and with our new DESMI EnviRo-Clean concept in operation, we also contribute to the UN Sustainable Development Goals 6,7,11,12,14. DESMI RO-CLEAN has recently signed an agreement with Ministry of Science & Technology (Government of India) for conducting a Proof of Concept (POC) testing of the DESMI EnviRo-Clean’s business concept. 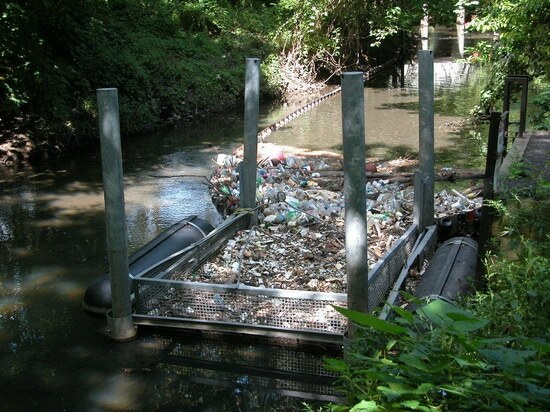 The Proof of Concept does not only include the clean-up operations of waterways, but also how the retrieved waste can be used in the best possible way. 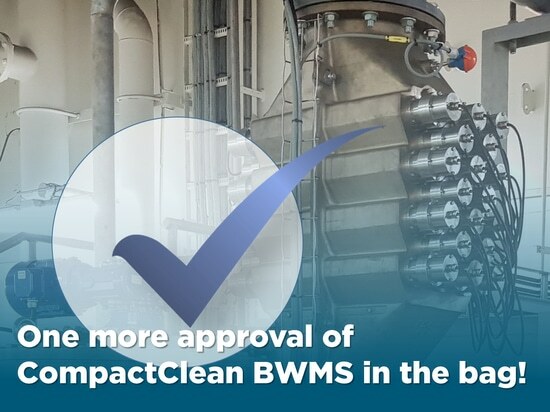 At DESMI, we have evaluated various options for use of the marine debris and finally came to the conclusion that we will use a well-known gasification technology to transfer the marine waste into a resource i.e. electricity. The chain of operations will include marine debris collection equipment, a local retrieval solution, manual sorting on site, drying, shredding and finally processing the waste in the gasifier. The electricity generated from the gasifier will then be supplied to the local site for sustainable operation. With operations like this, it is clear how we can attain a circular economy approach and create benefits for DESMI, for our partners and customers. 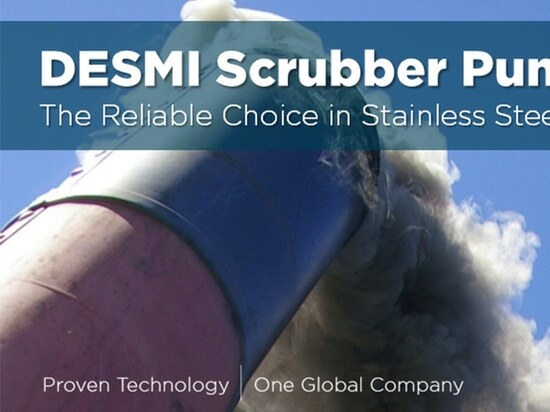 In coming months, our entire focus will be shifted to making this Proof of Concept a great success and thereafter, showcasing the business operations of DESMI EnviRo-Clean to global authorities.